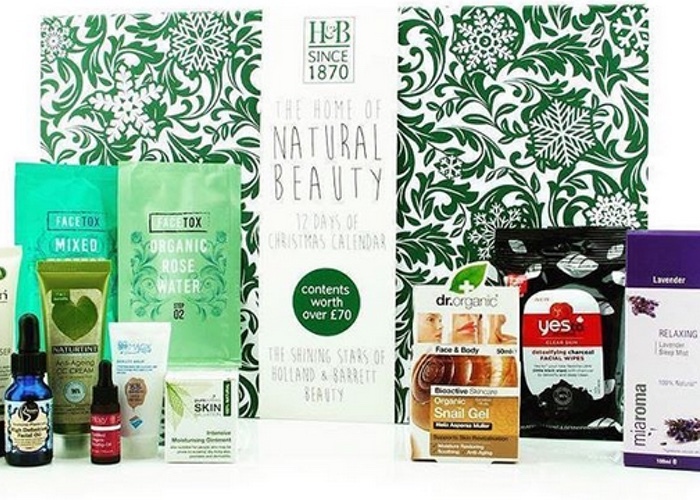 Holland & Barrett is on the lookout for the next big health and wellness product to come out of Scandinavia. 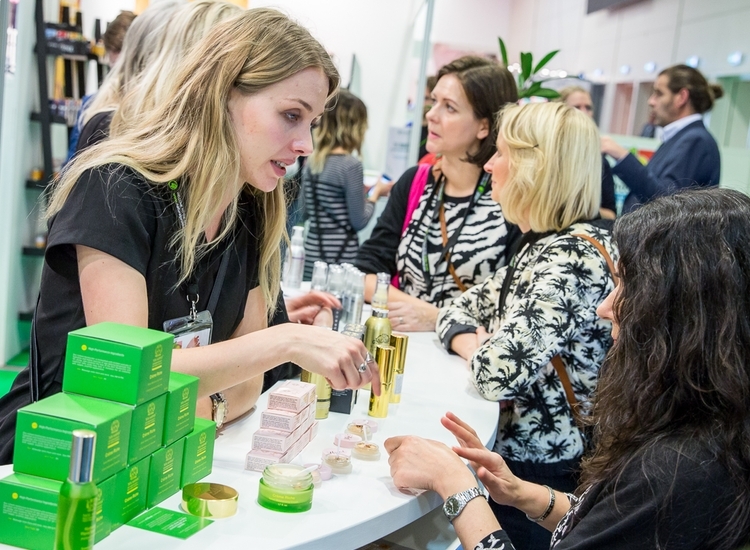 The retailer is inviting companies to pitch at this year's Natural Products Scandinavia and Nordic Organic Food Fair trade shows due to be held in Malmö, Sweden, from 14-15 November. 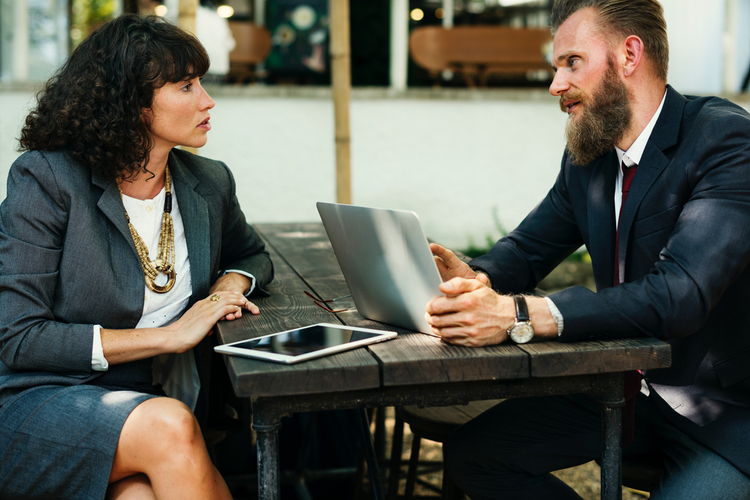 The Live Innovation Pitch opportunity will take place on the 15 November at the Natural Theatre, judged by Holland & Barrett Sweden's senior buying team including its CEO Rikard Furusten. 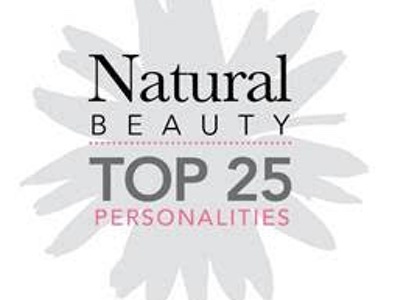 Holland & Barrett Sweden Category Manager and judge Sunniva Åhlstad said: “I’m looking forward to finding and exploring new, innovative and interesting products that can help people to easily choose a healthier lifestyle; preferably products that are unique in our field." 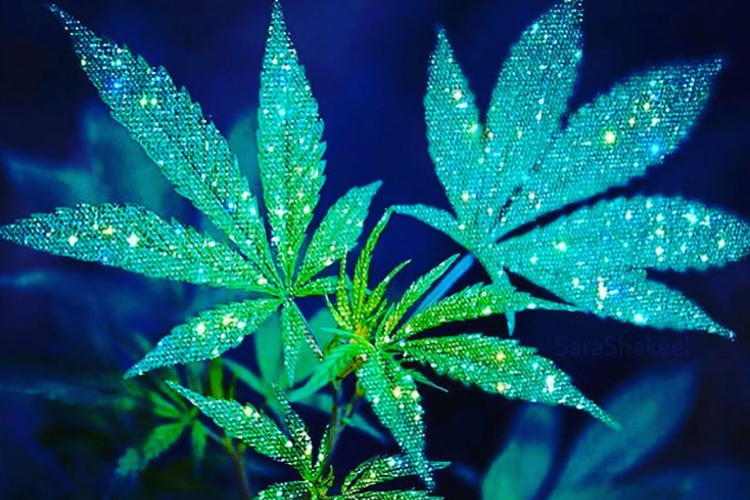 The shortlist of companies invited to pitch will be selected from a list of nominations by Holland & Barrett Sweden before the show. 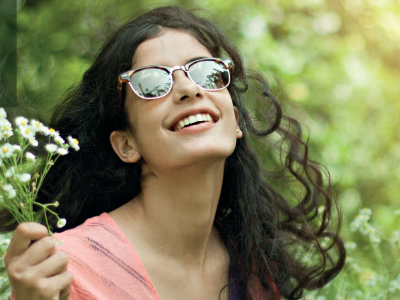 Fiona Allen, Portfolio Director, said: "This exciting new initiative provides the perfect chance for ‘up and coming’ brands to potentially secure a life-changing partnership with a leading retailer. 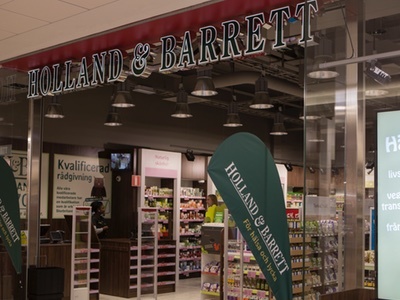 One of Europe's largest health and wellness retailers, Holland & Barrett has been growing its footprint in Scandinavia for some time. 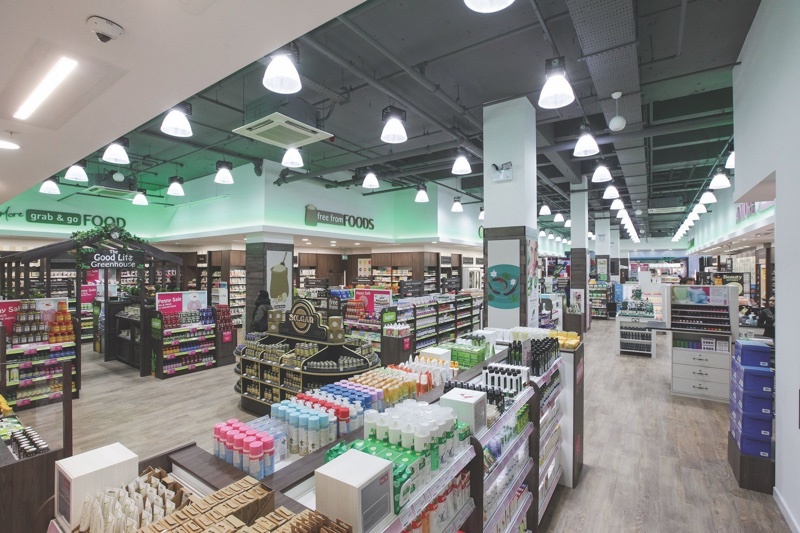 Last year, the company acquired the Hälsa för Alla chain of natural health and wellbeing stores, which boasts 12 bricks-and-mortar locations across Stockholm. 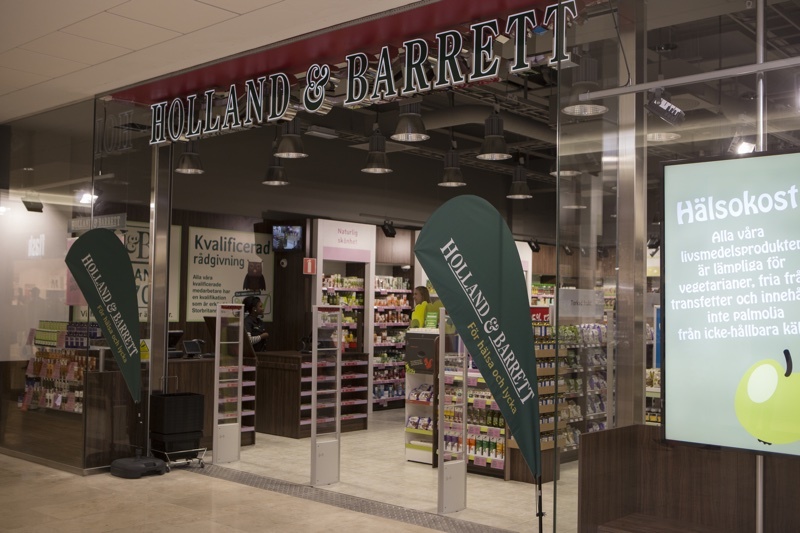 Today, Holland & Barrett operates 18 stores in Sweden and 1,368 locations globally spanning 16 countries. 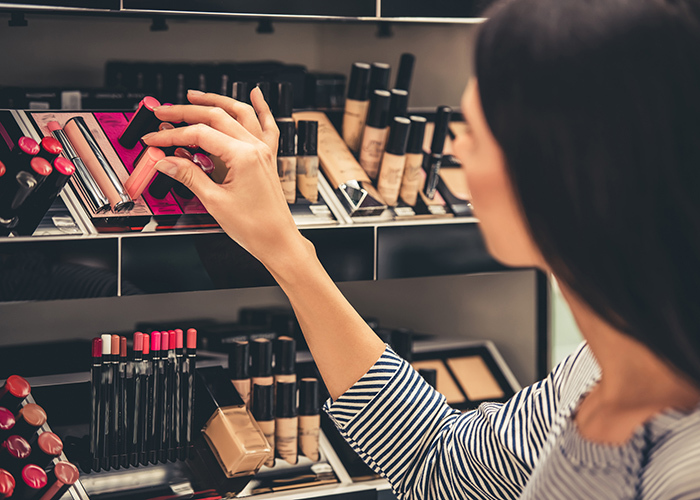 The gender pay gap: How do beauty brands compare?